A courier network is normally a group of small independent courier companies or individual self employed couriers, that work together in some way. This allows them as a whole, to operate a national service. 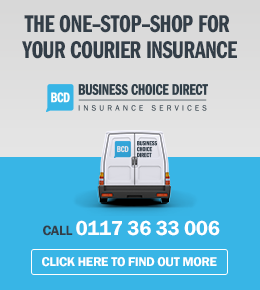 Working as part of one or more courier networks, can greatly increase the amount of work you can obtain and also makes obtaining backloads a far simpler process. 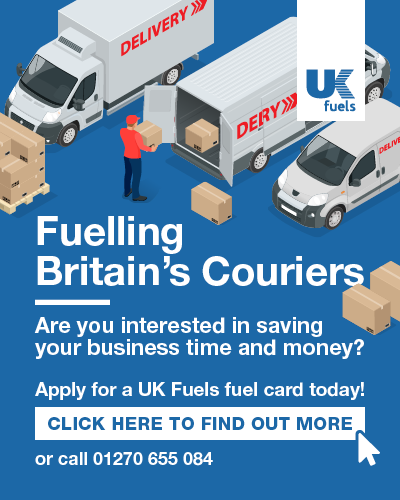 Courier work is normally gained by bidding on the jobs, or receiving a call directly, when a job is available in your area and is suitable for your vehicle. Backloads can be obtained in a similar way. Payment is usually made by the courier company that offers the work, but occasionally, payment may be made directly by the customer. The advantages of joining a courier network depends on the network you join. Some courier networks are more focused on obtaining work for you. Other courier networks are more focused on putting you in touch with other courier companies, on an individual job basis. New to the courier industry? 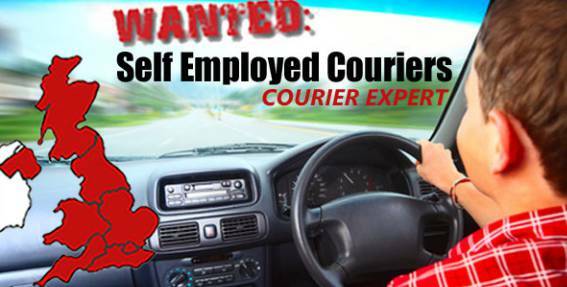 Or already an established courier, looking to expand? Our courier books can help! 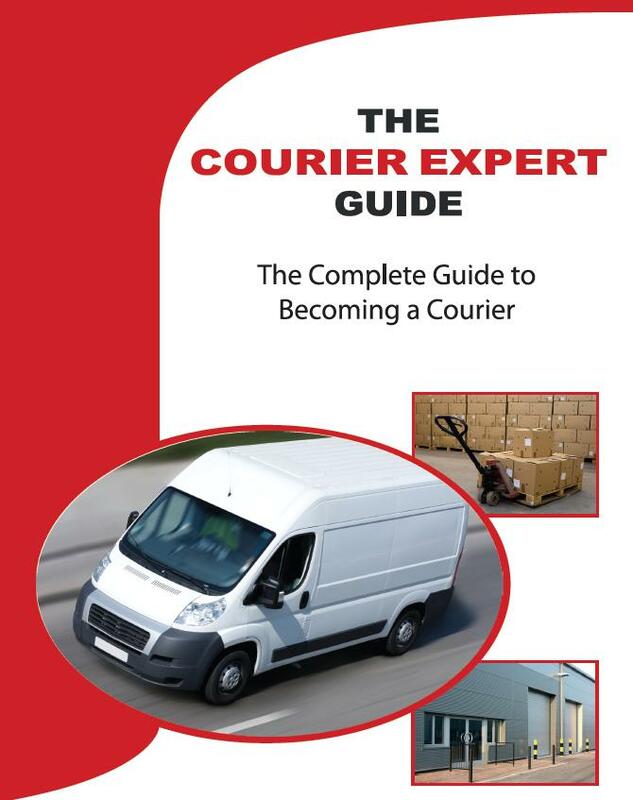 The Courier Expert Guide offers a step by step process to setting up your new self employed courier business. Where as our Marketing for Couriers guide, takes you to the next level by showing you how to get more courier work, through obtaining your own customers.